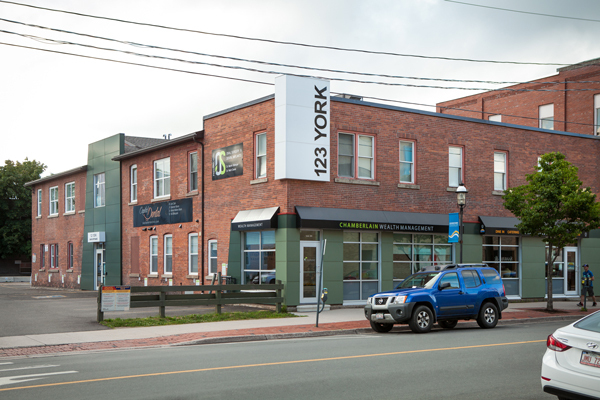 Dentists Dr. Leo Cain, Dr. Spencer Burns, Dr. Lisette Caissie and Dr. Marie-Hélène Morin offer a full range of services at our Downtown Fredericton clinic. 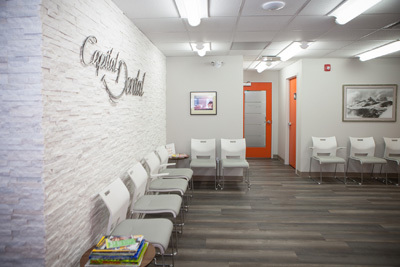 Welcome to Capital Dental Clinic, Fredericton! 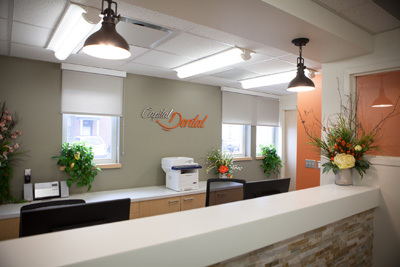 Our mission is to provide our valued patients with outstanding dental services in Fredericton and surrounding areas! 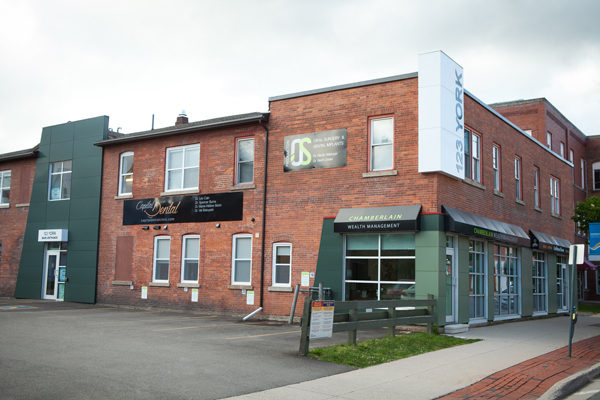 Our friendly professional team provide Family Dentistry, Cosmetic Dentistry, Emergency Dental treatment, Dental Implants and Periodontics all here at our dental clinic in DOWNTOWN Fredericton. Our wide range of dental services are thorough, but are delivered with one goal in mind; to create you a beautiful smile moving forward. 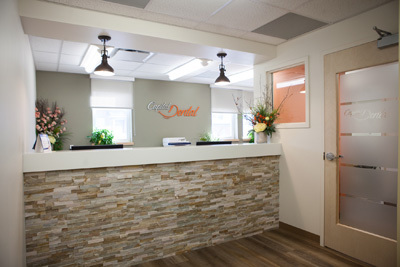 See our beautiful state-of-the-art facility! 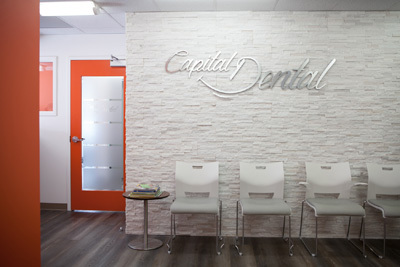 Welcome to our blog at Capital Dental Clinic, we hope to give you valuable insight in the latest advancements in dentistry and also provide tips for better oral health.